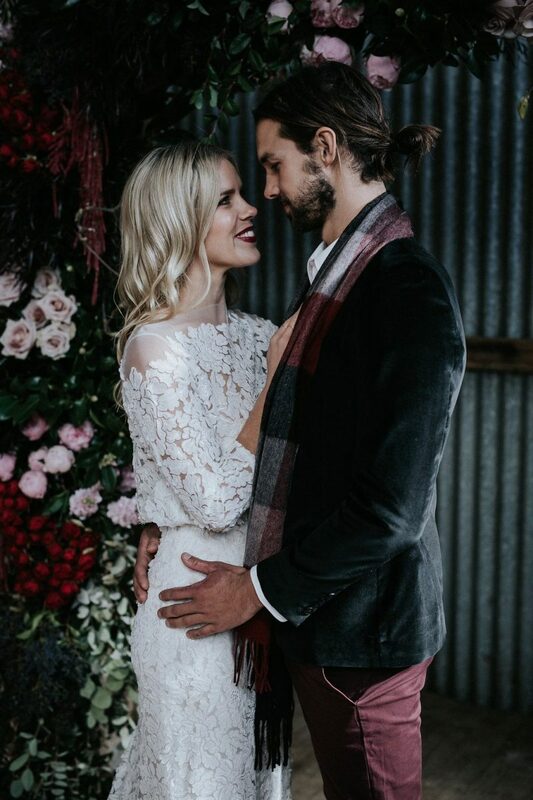 Some couples are reluctant to get hitched in winter. 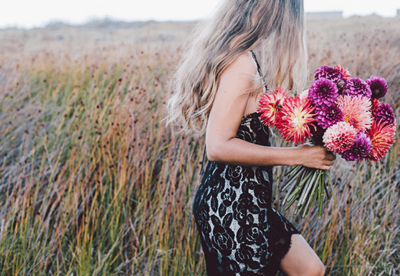 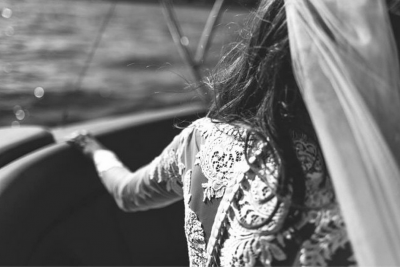 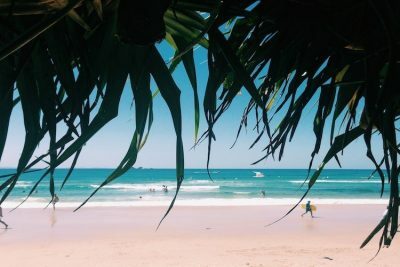 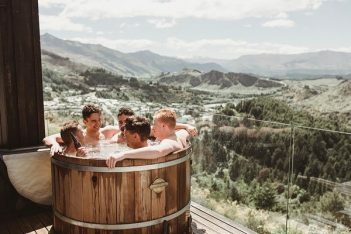 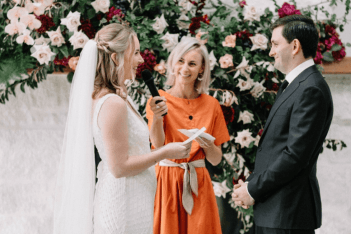 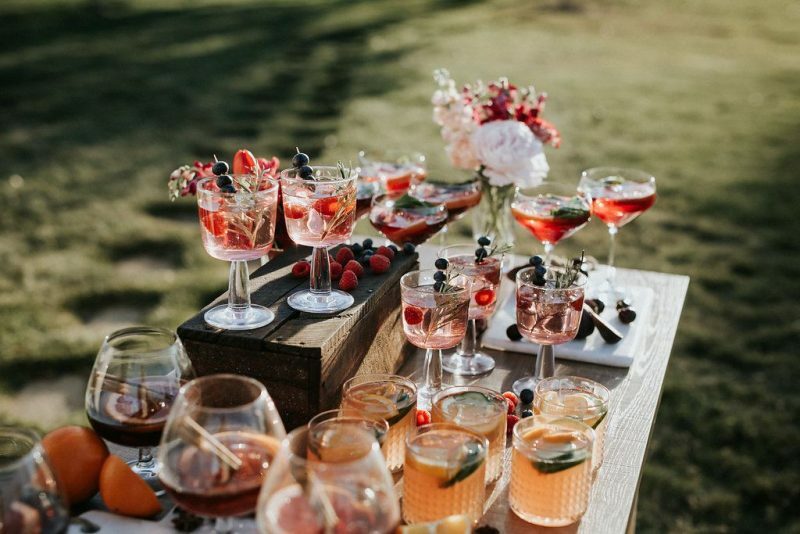 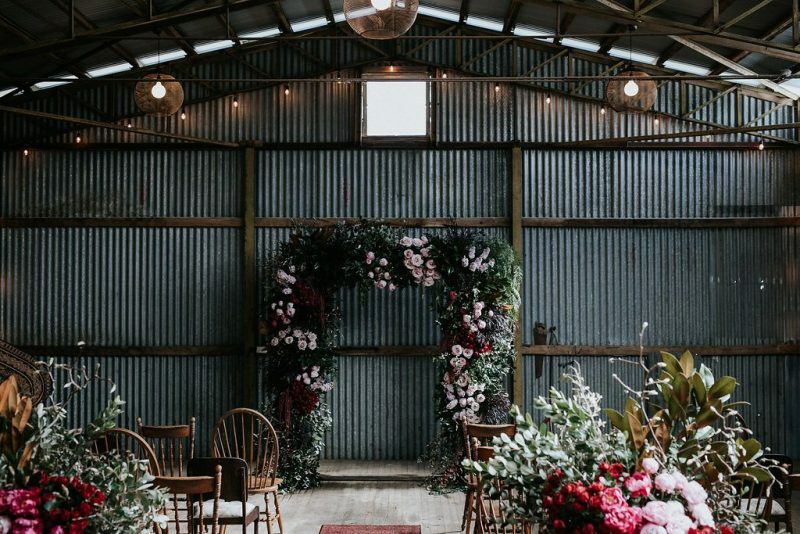 The reasons vary but for the most part it’s the cooler climate, the shorter days and the lack of brightly-coloured blooms (myth) that place winter weddings off-limits. 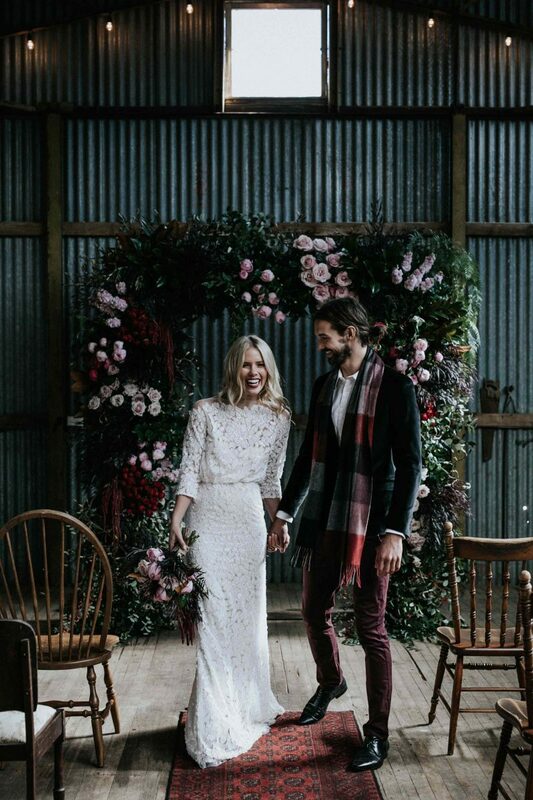 But in our humble opinion, it’s those very same reasons that make winter weddings so spectacular. 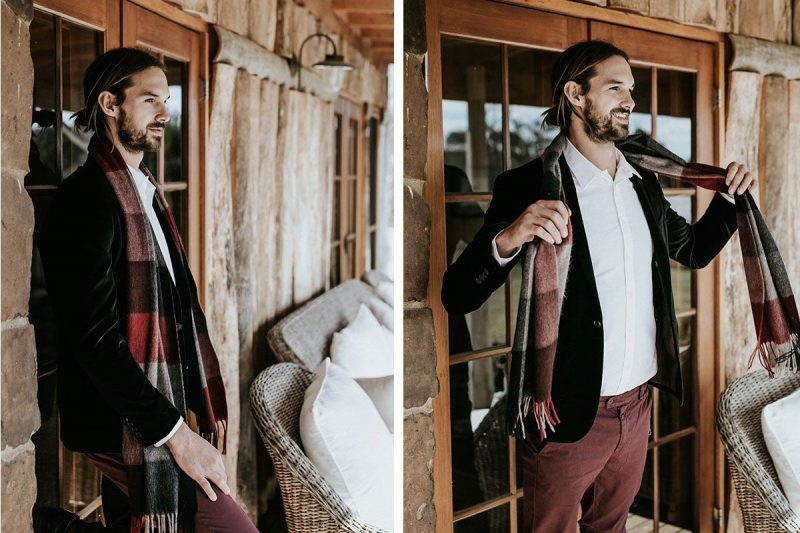 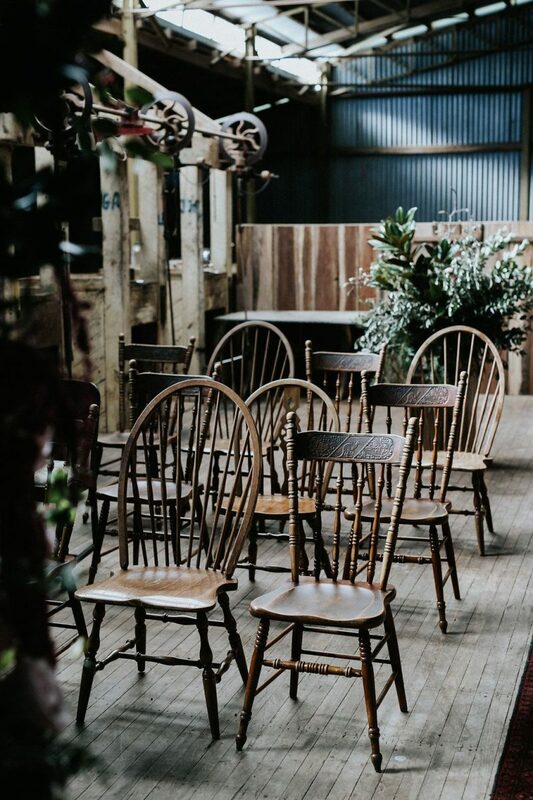 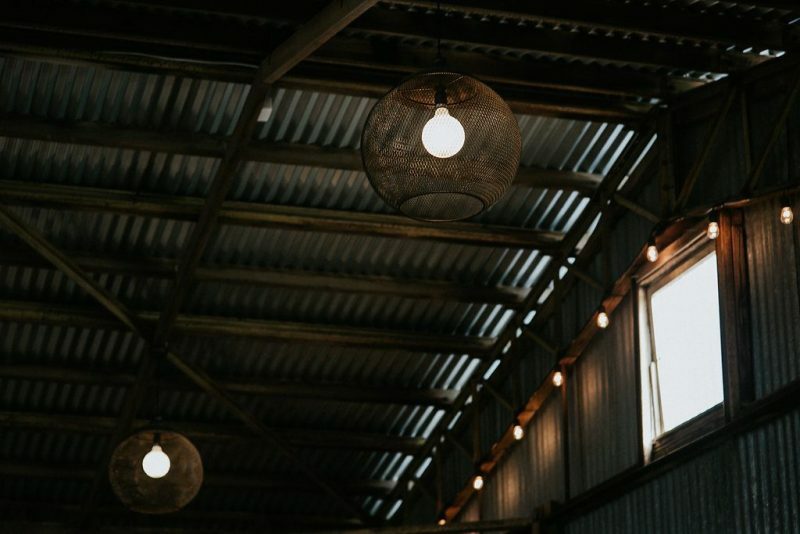 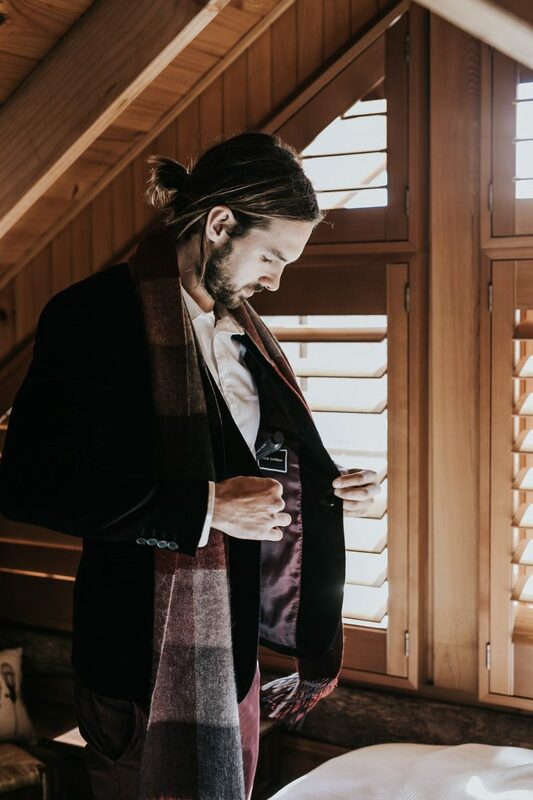 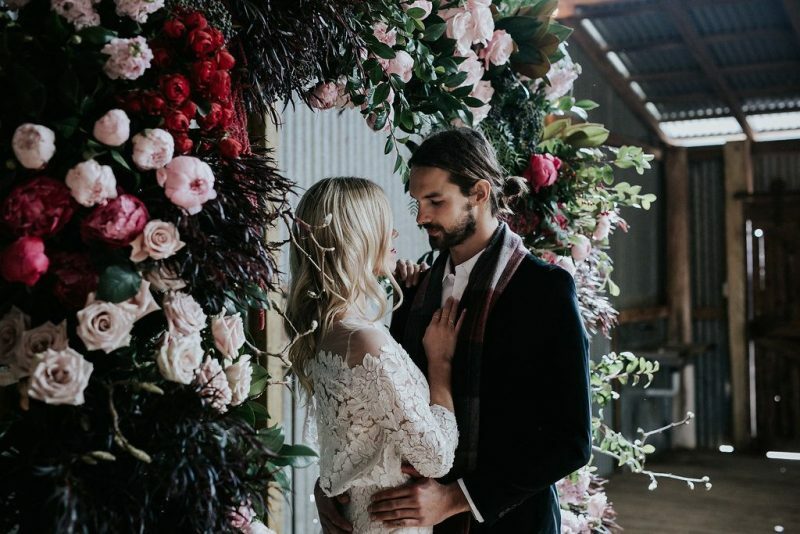 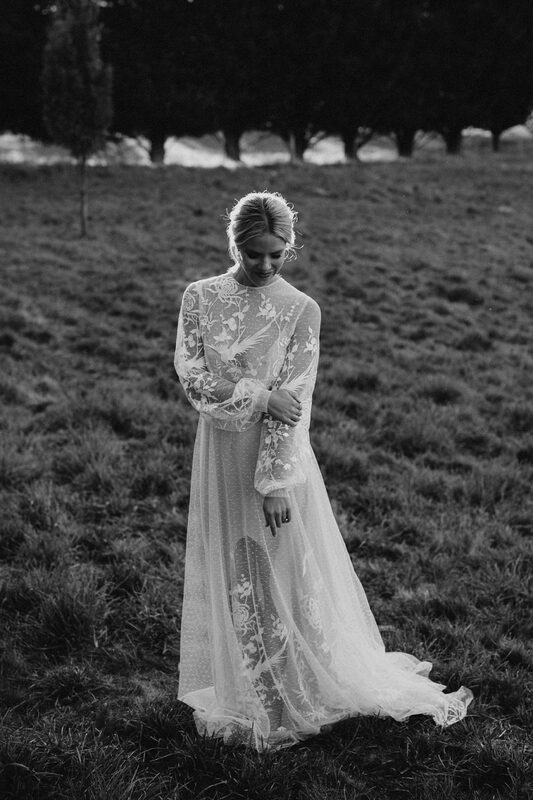 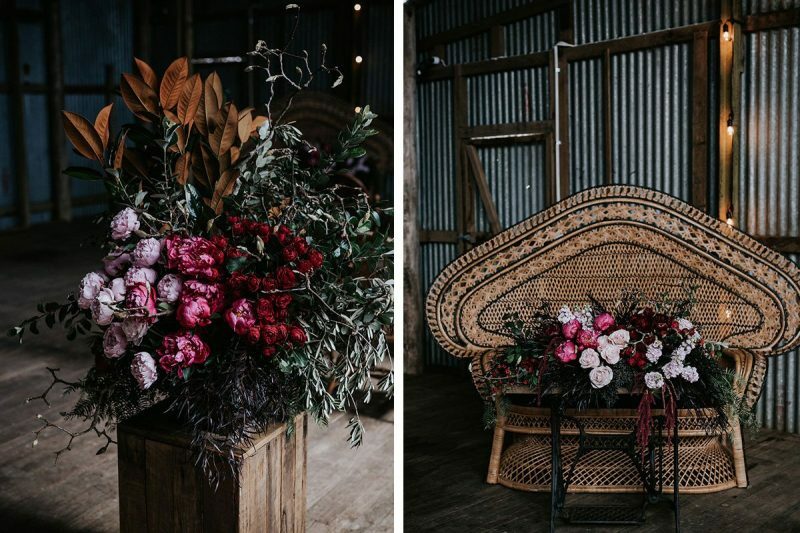 To prove our point, we got together with a stellar cast of vendors to create a styled winter wedding shoot at one of our favourite country NSW wedding venues, Waldara. 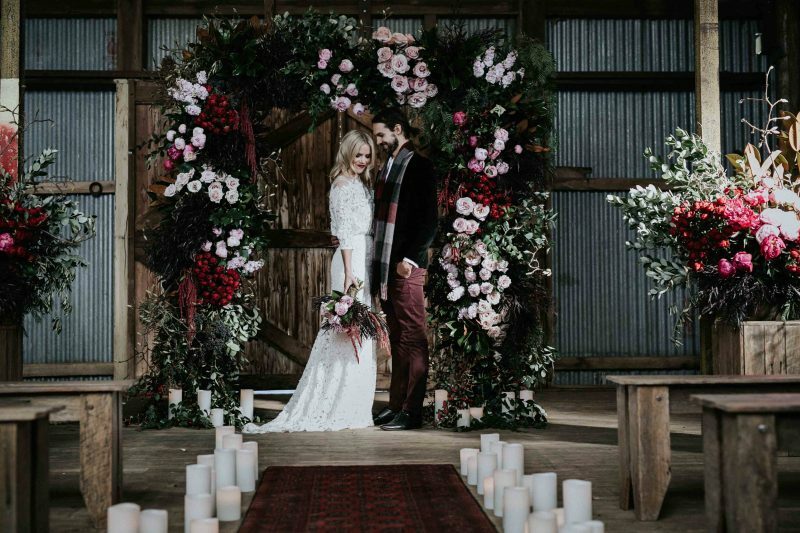 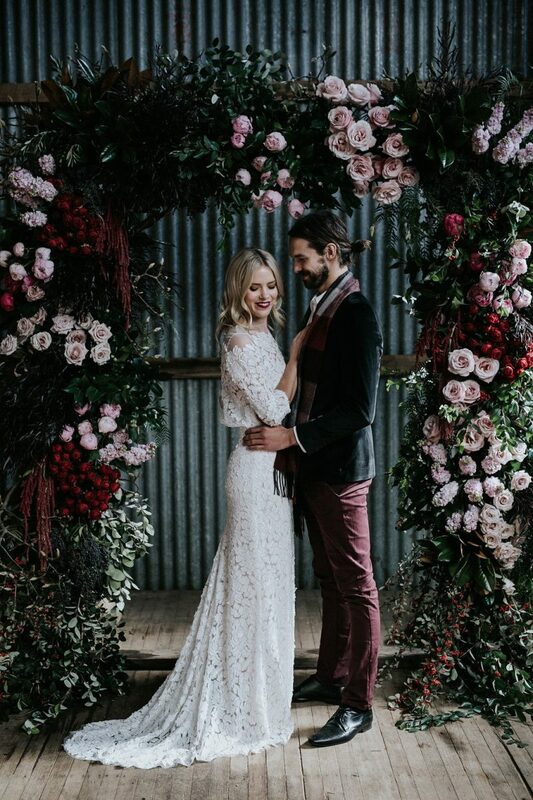 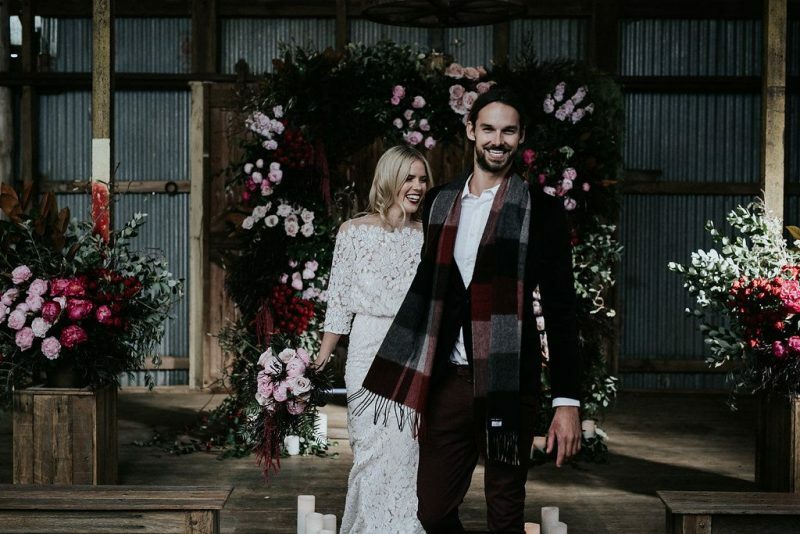 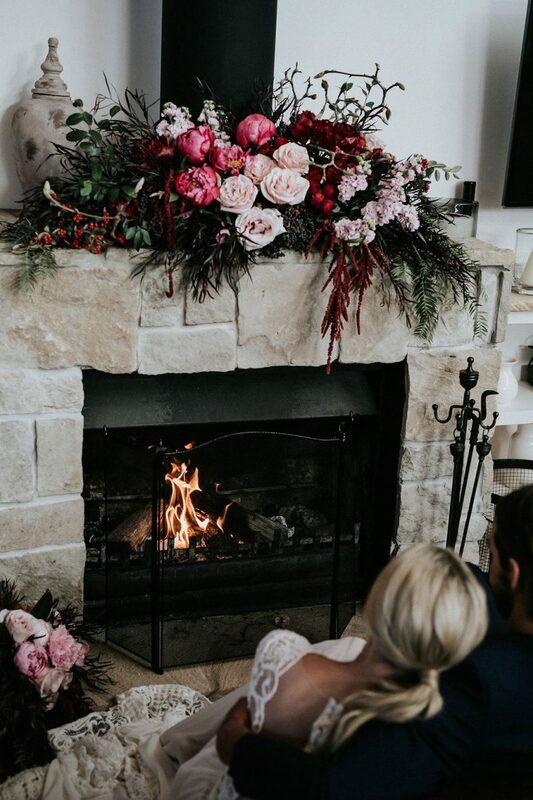 The property (which, by the way, boasts two beautiful homesteads, a purpose built barn and a working shed that doubles as an intimate ceremony space) was the perfect place to showcase everything we love about winter weddings including long sleeve wedding gowns, red wine, indoor ceremonies, sunset cocktails, crackling fire pits and moody blooms – to name but a few things. 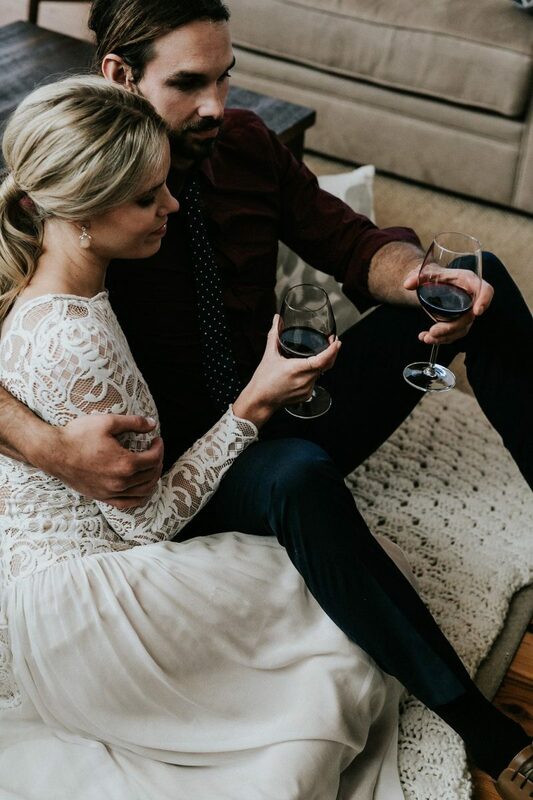 And red wine. 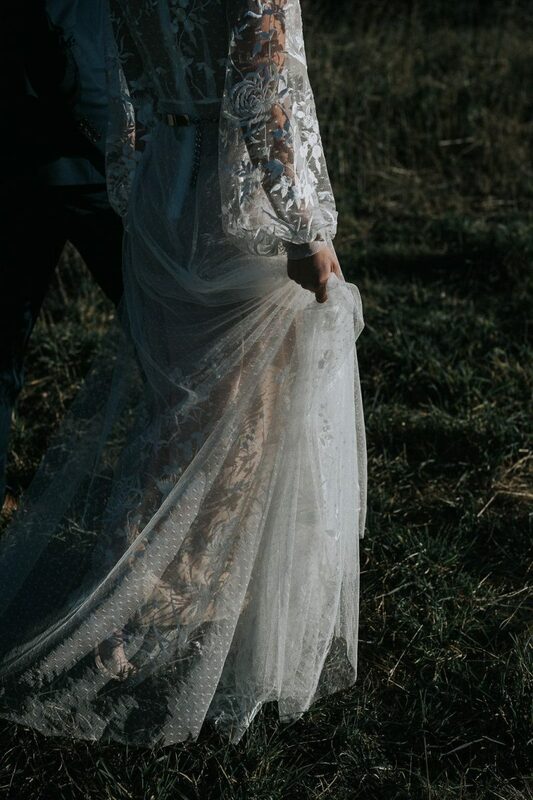 It deserves a second mention. 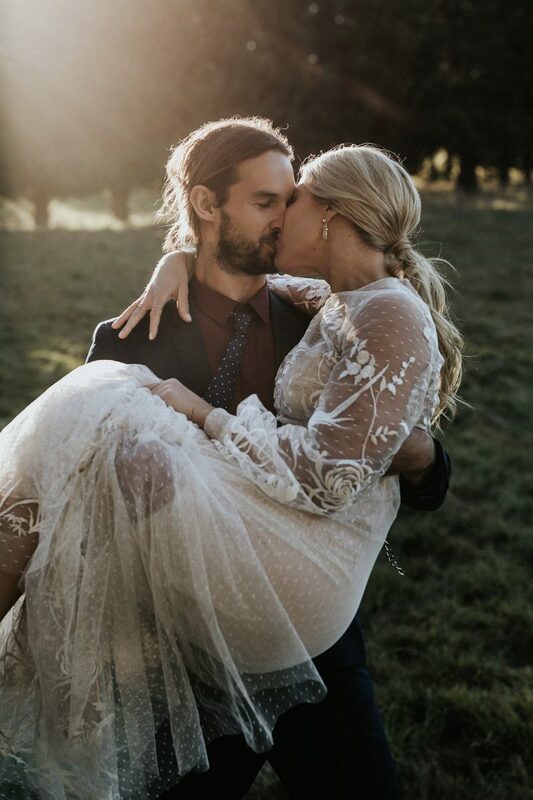 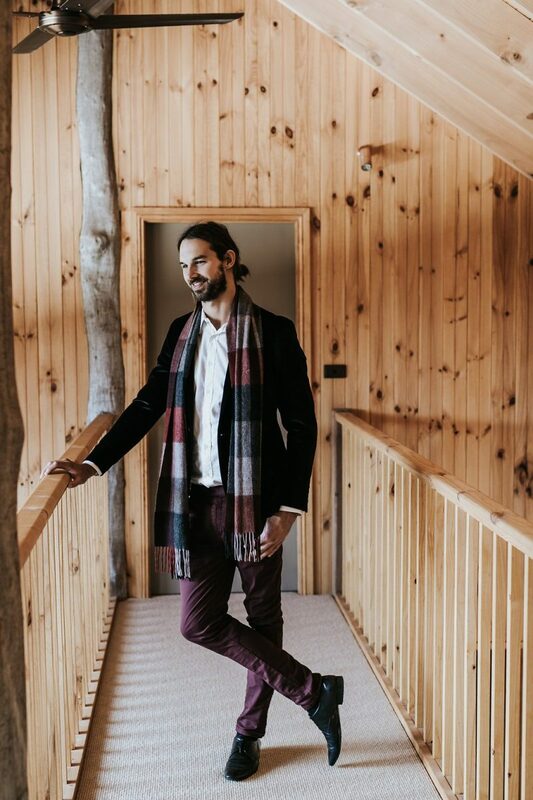 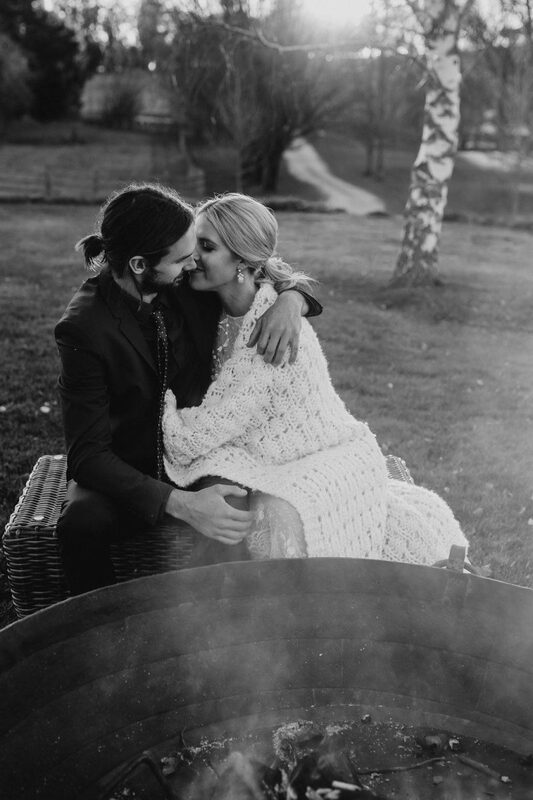 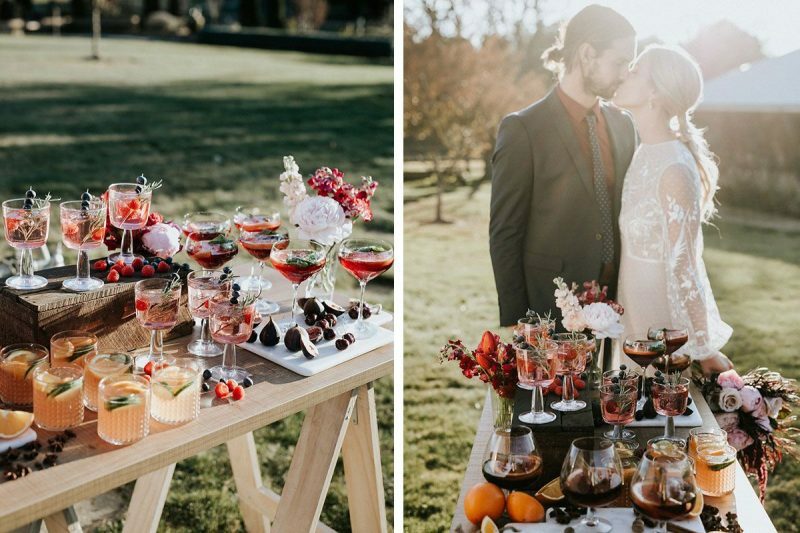 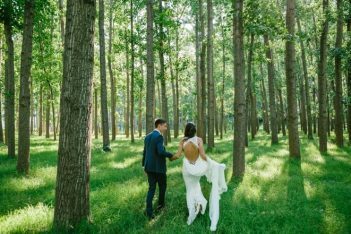 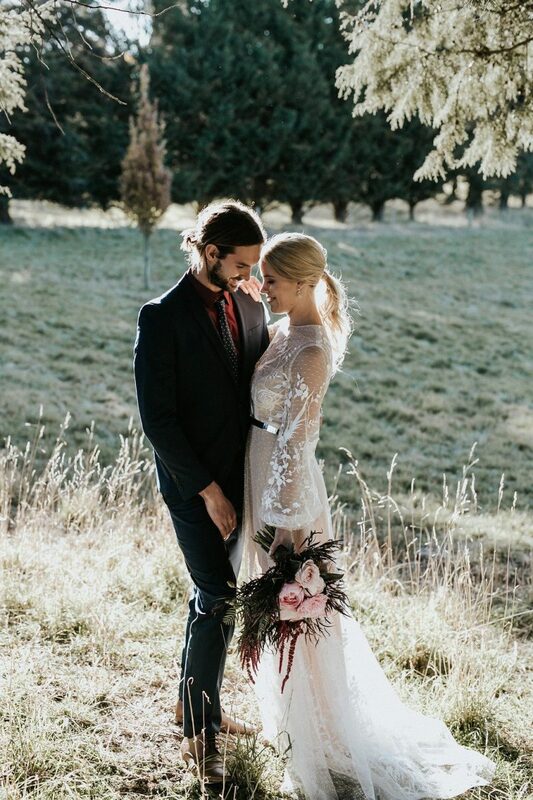 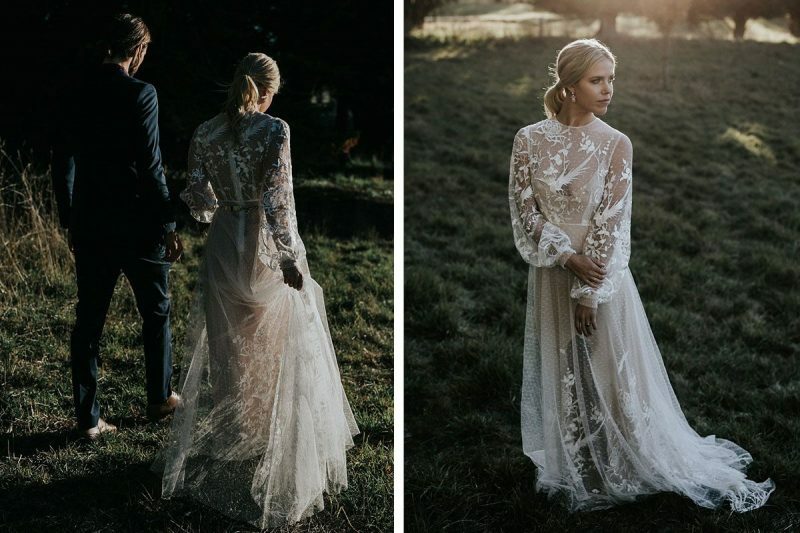 Love Find Co. coordinated the shoot which featured a real couple (our fave ♥), with some swoon-worthy gowns and get-up provided by Natalija, Love Found True, Jennifer Gifford, Jack London, Elizabeth Bower and WedShed fave White Meadow. 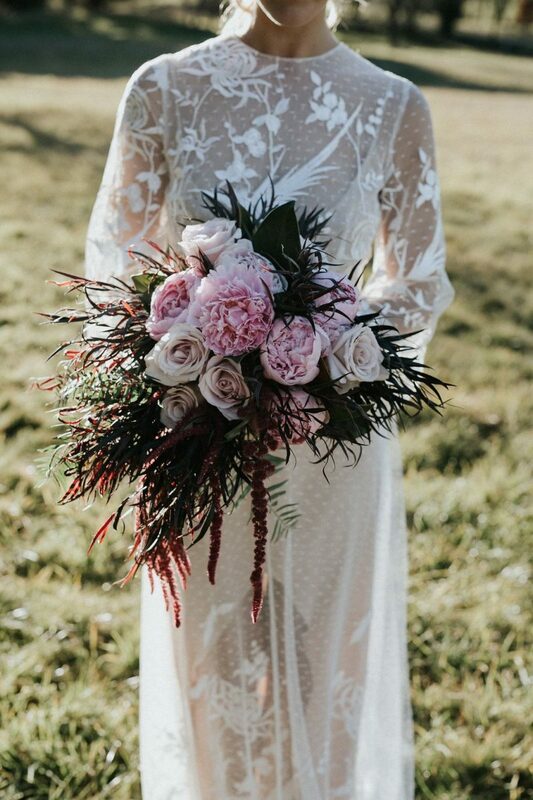 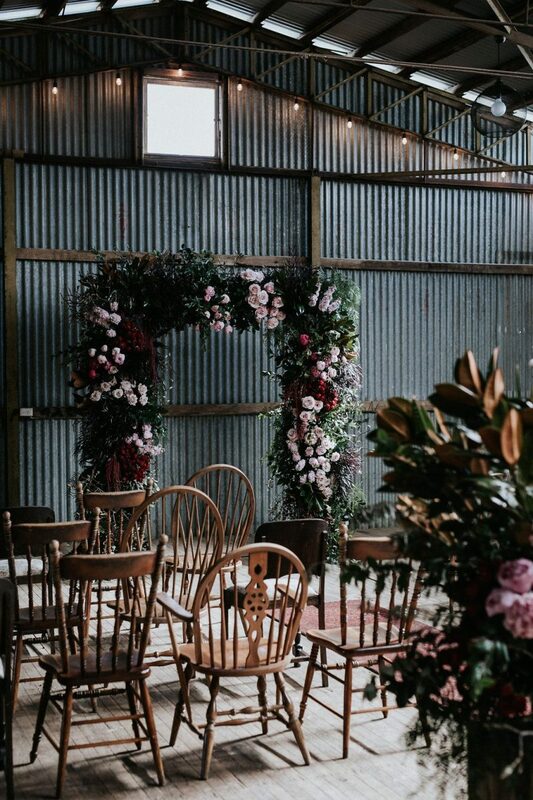 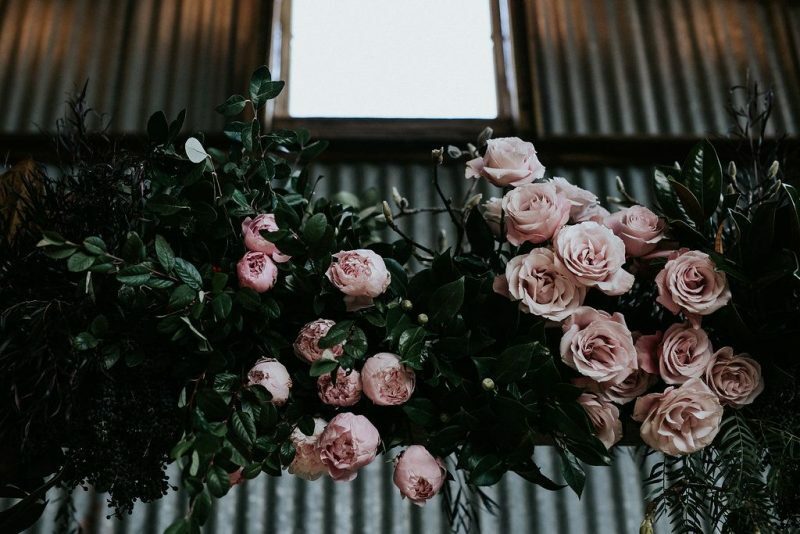 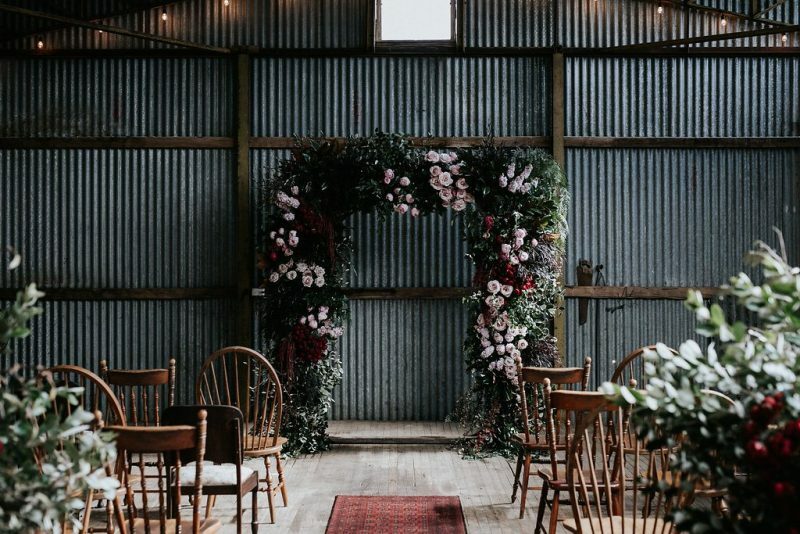 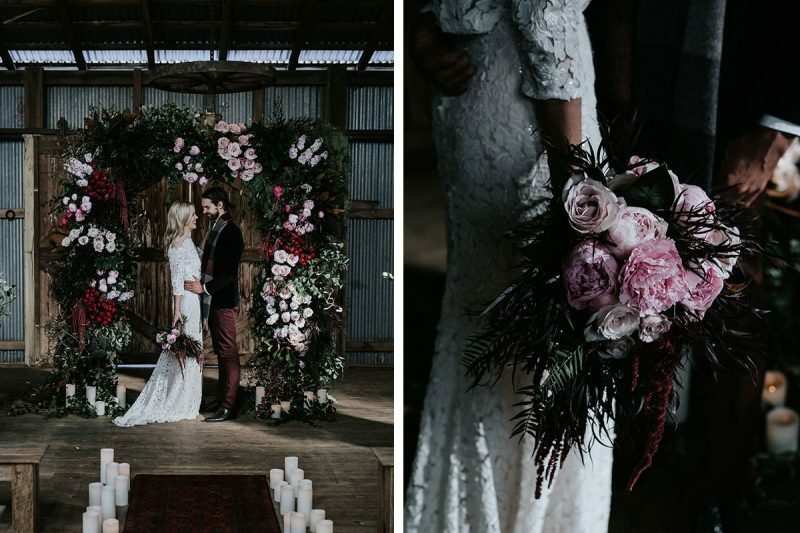 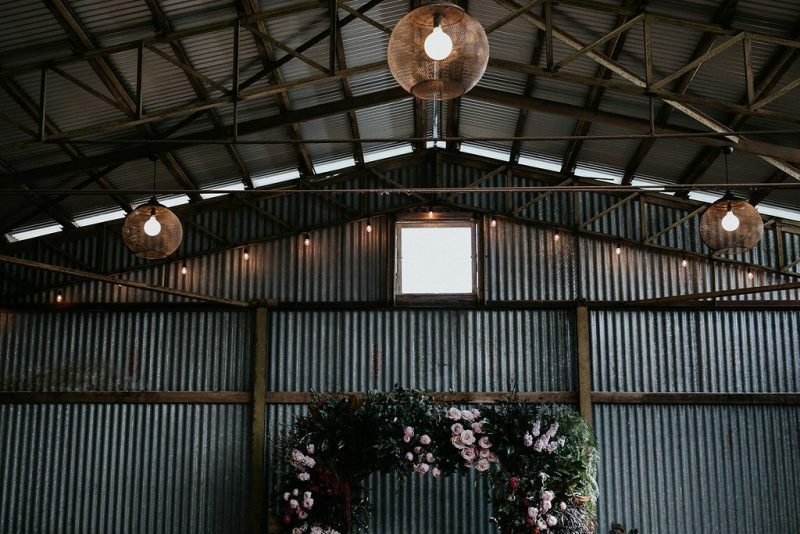 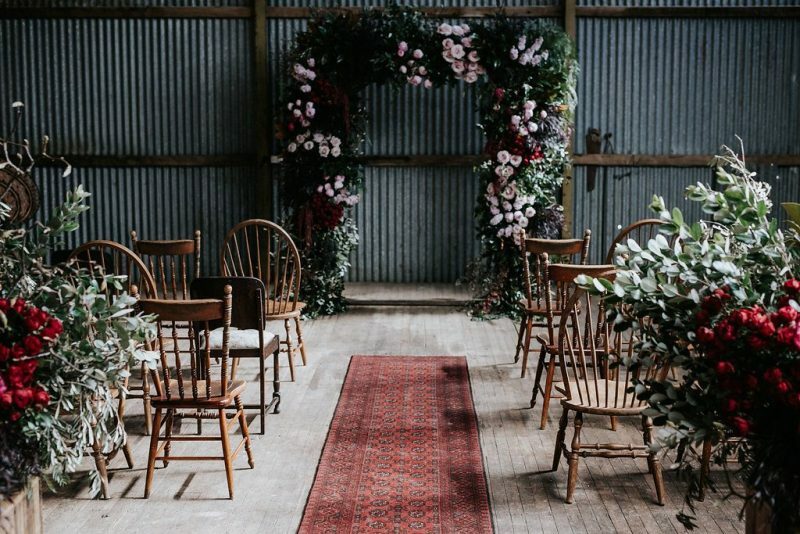 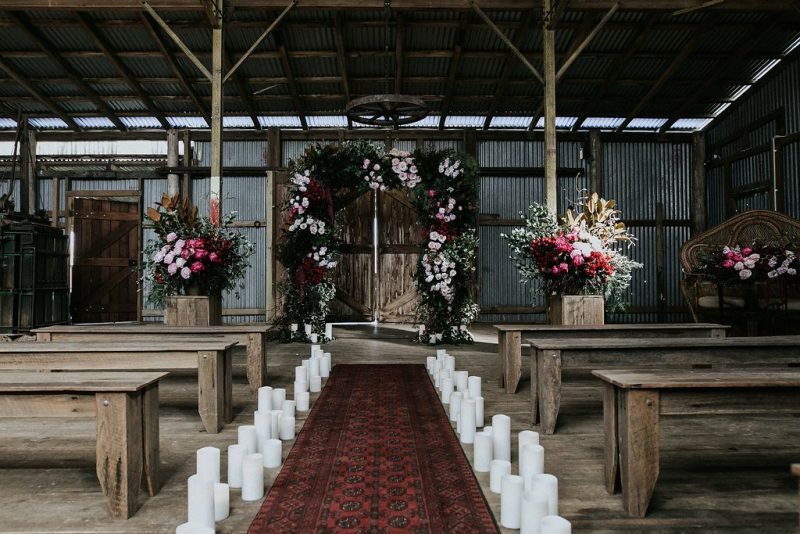 Rustic Character brought their styling and floral skills in droves to create the most beautiful shed ceremony set-up we might have ever seen featuring a literal truckload of flowers (including an abundance of dusty pink roses) and foliage. 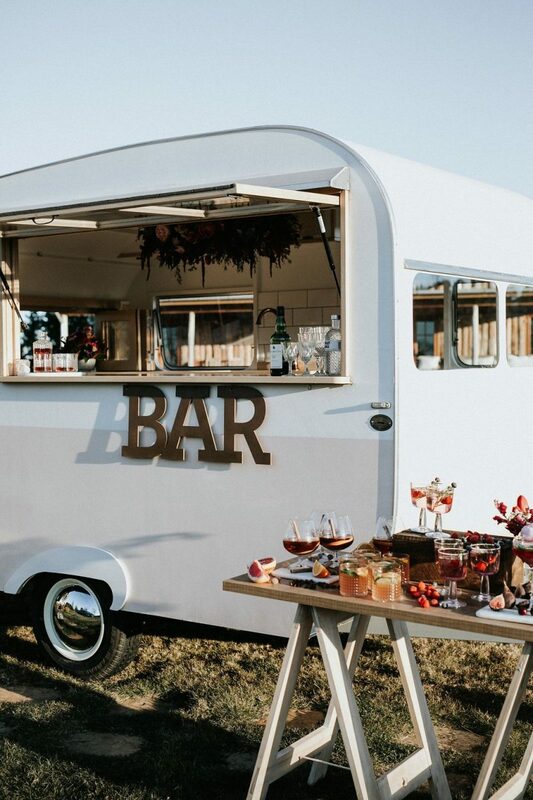 My Little Peony brought the cheer courtesy of their charming mobile caravan bar, setting up a sundowners cocktail station that hero’d wintery flavours like cinnamon, orange, chocolate, cranberry and DONUTS. 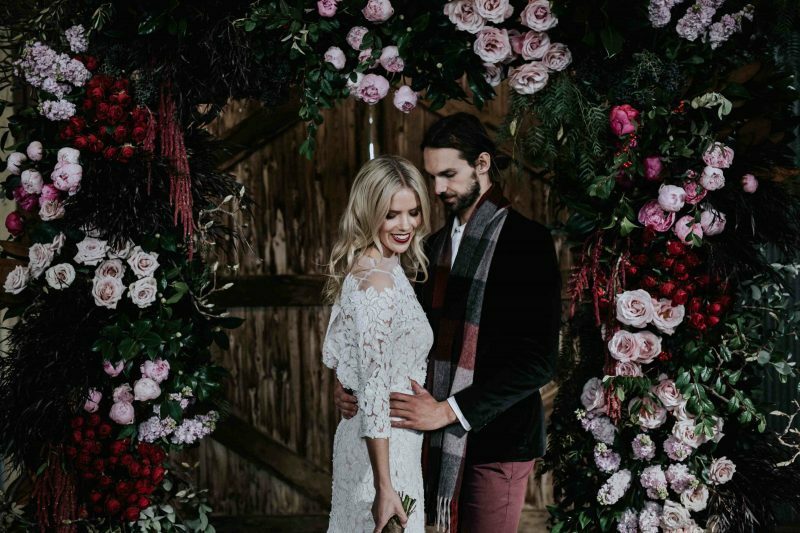 Our bride-for-the-day Hayley was given an extra dash of radiance by our girl Karina at Blonde Rumour, with warm toned makeup and a berry lip coupled with tousled locks. 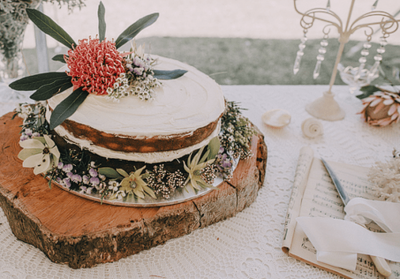 No bridal cake-face in sight. 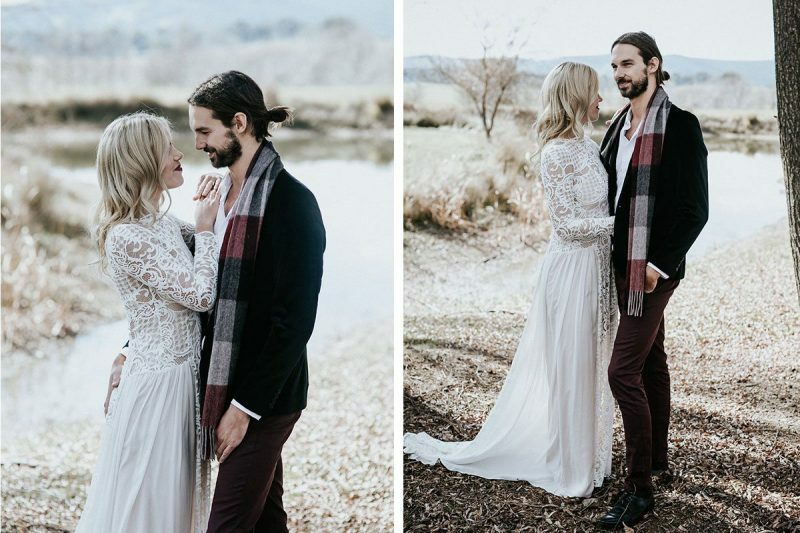 The ever-lovely Grace of Willow & Co. captured all the magic in the pics you’re about to enjoy (and enjoy them, you shall. 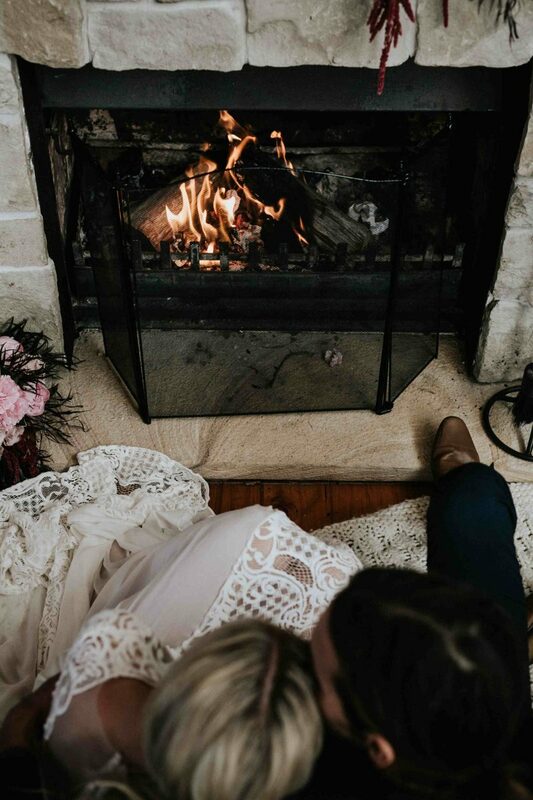 We promise). 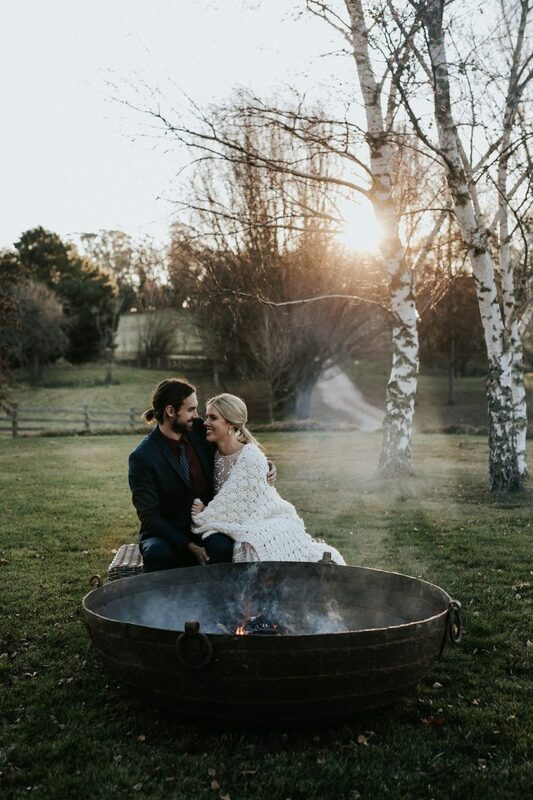 Also, a special shout-out to the legends at Gather Co. Green for lending us the epic fire pit you’ll see towards the end of this shoot. 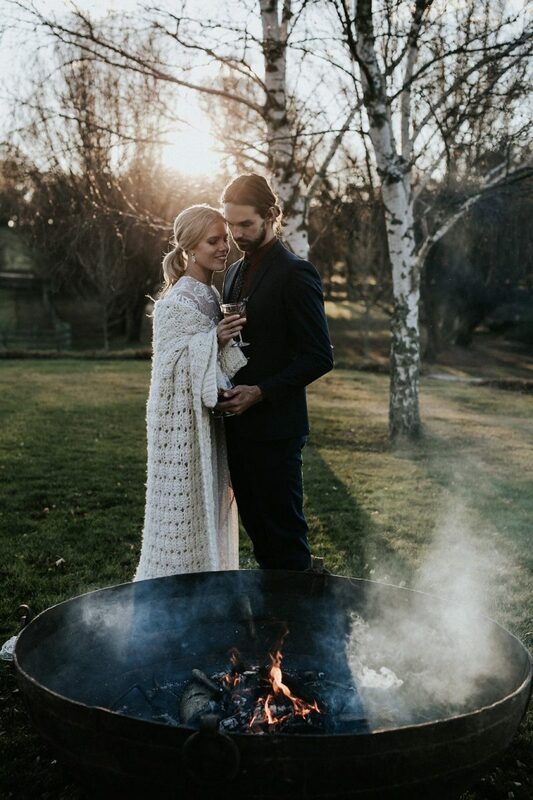 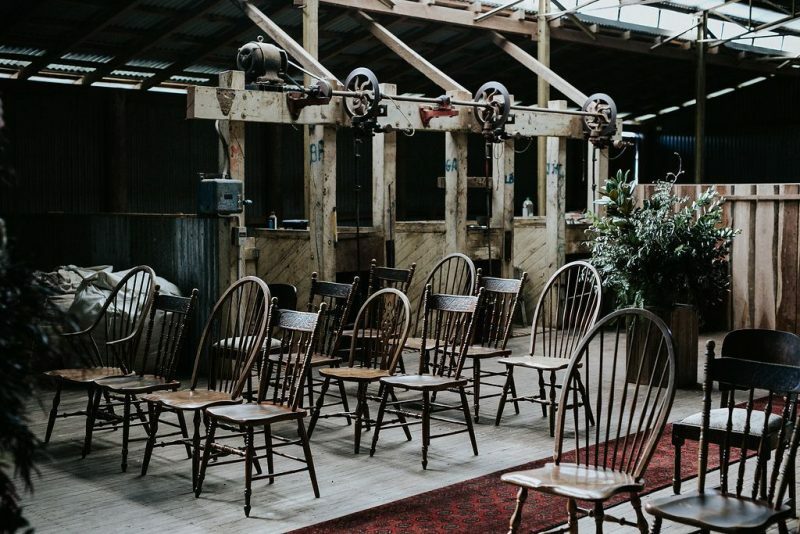 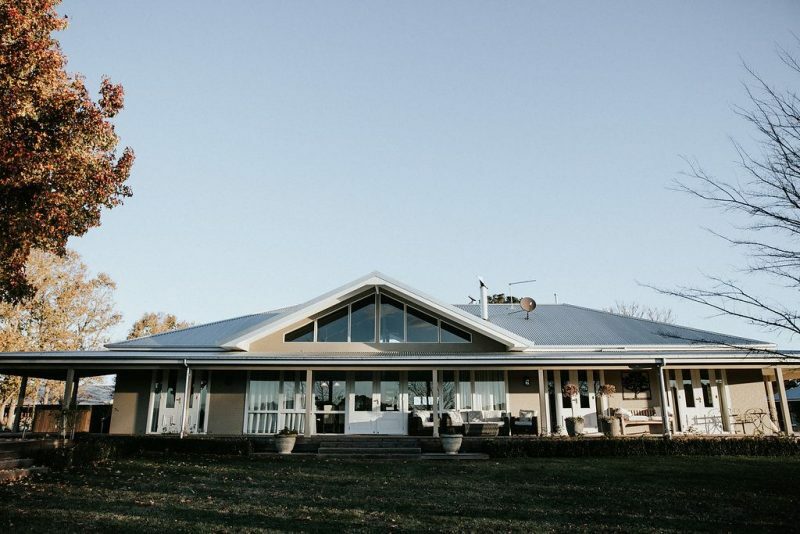 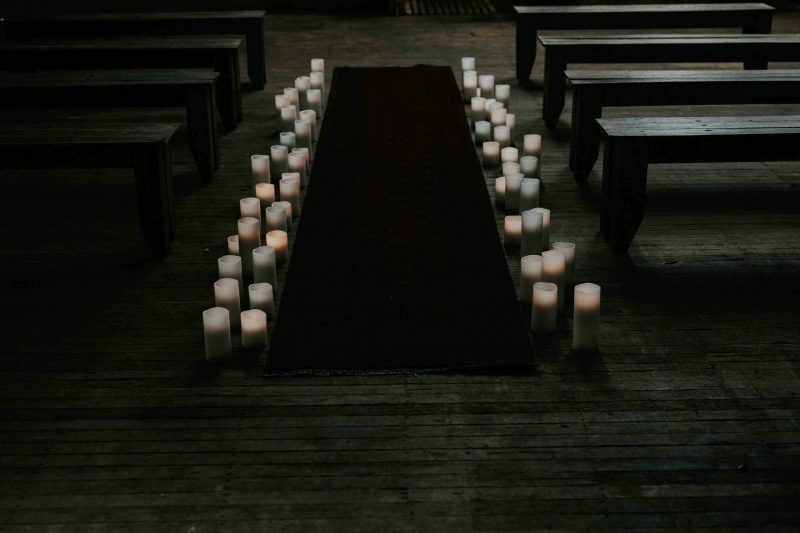 Enough from us – if by the end you’ve warmed (ha) to the idea of a winter wedding, Waldara is offering couples 15% off if you book in June, July or August 2018 or 2019. 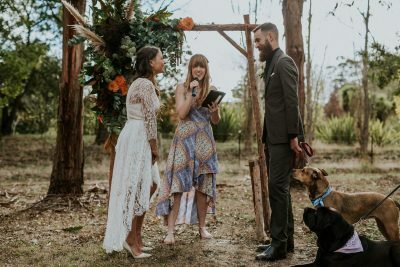 You can get in touch via their WedShed profile right here. 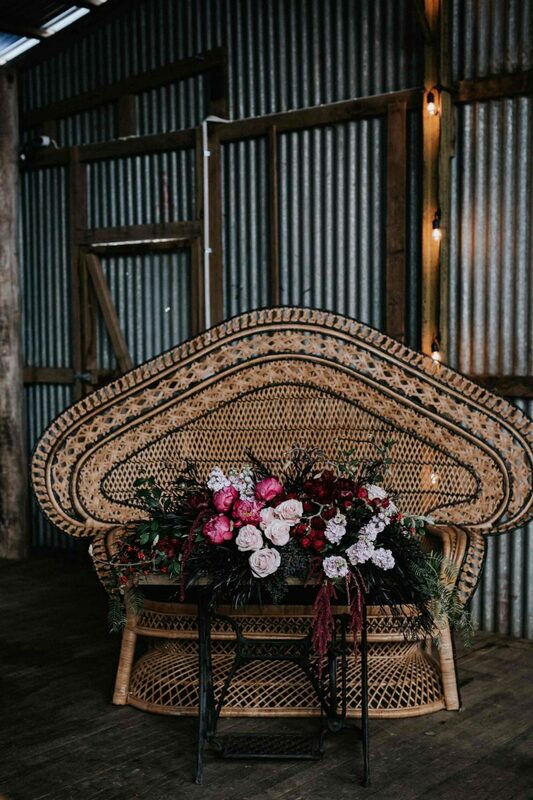 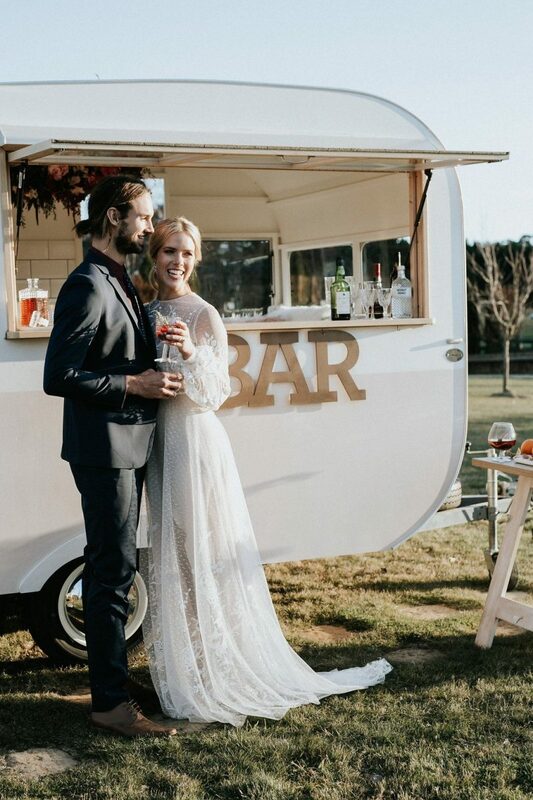 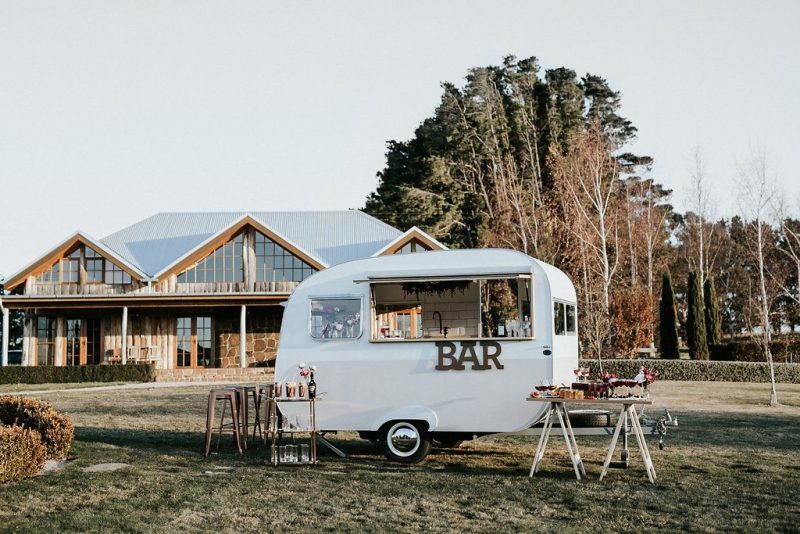 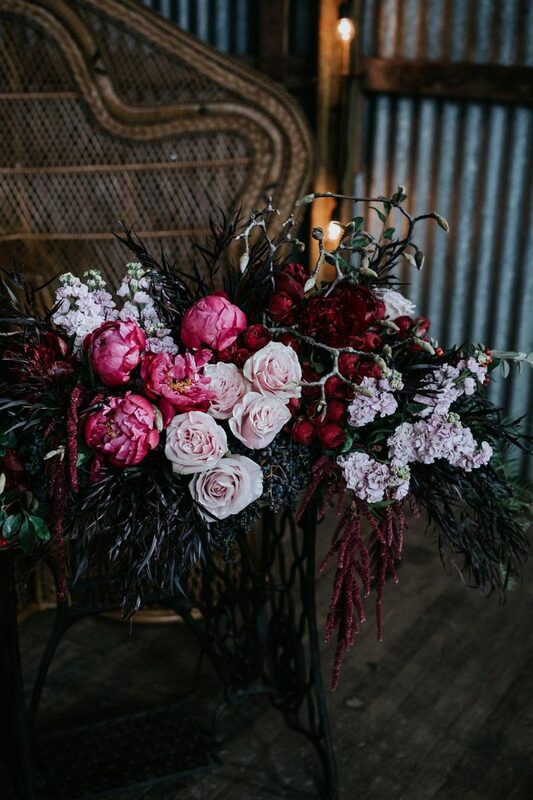 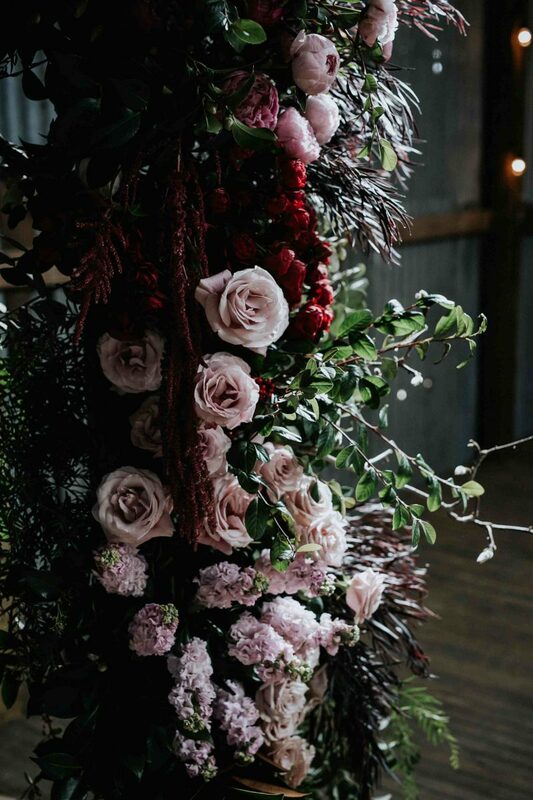 CREDITS: Photos Willow & Co. // Venue Waldara // Fashion + coordination Love Find Co. // Props and flowers Rustic Character // Caravan bar My Little Peony // Hair and makeup Blonde Rumour.